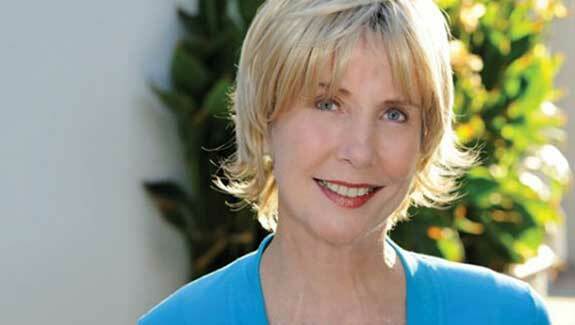 Joni Eareckson Tada has lived with paralysis and chronic pain, she’s survived cancer, and she has learned to live with joy. After she surrendered her life to Christ completely, God began a work through Joni that has changed millions of lives. In this unique interview, Joni shares her story with Chuck Swindoll as she has never shared before. What did a friend's kindness reveal to you about God's compassion? Tell us about the ministry of Joni and Friends. What is the key to staying authentic in your faith?